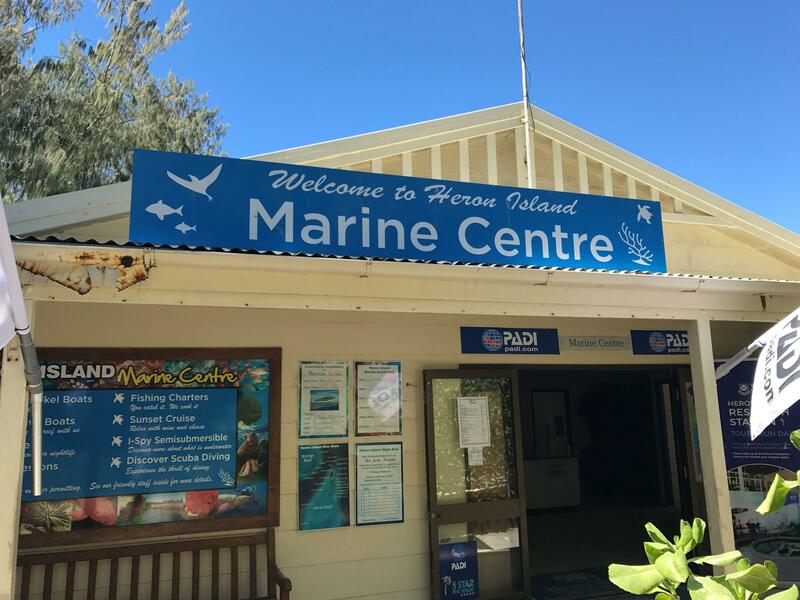 Experience a successful conference at Heron Island Resort.  Featuring soft white sand beaches and the crystal clear waters of Capricornia Cays National Park and the Great Barrier Reef, we offer an unforgettable meeting destination inspired by breathtaking natural beauty. A meeting venue unlike any other, our fully air-conditioned Wistari conference room offers one of the most dramatic views in the world – overlooking the Great Barrier Reef. 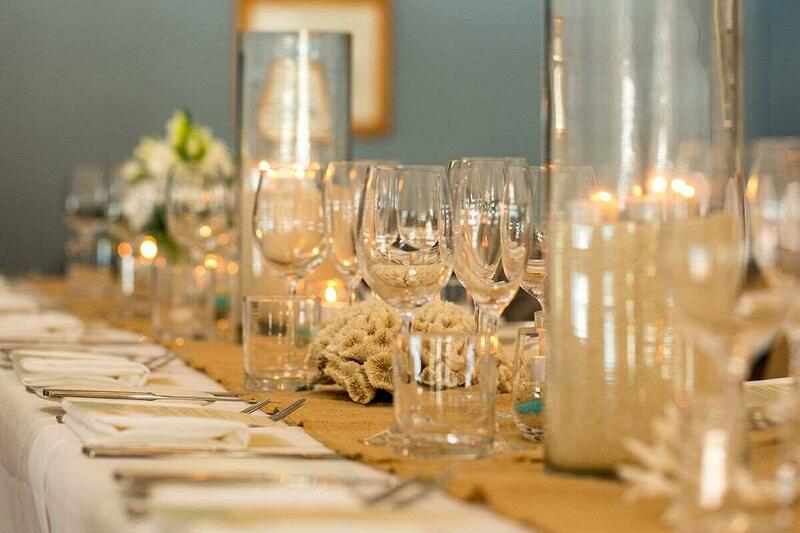 Expect fully personalised service and unmatched attention to detail for meetings of up to 100 guests. Experienced meeting planners will see to everything from audiovisual setups and discounted accommodation for your guests. Our catering team can tailor breakfasts, lunches, meeting breaks and banquets to meet any requirement. 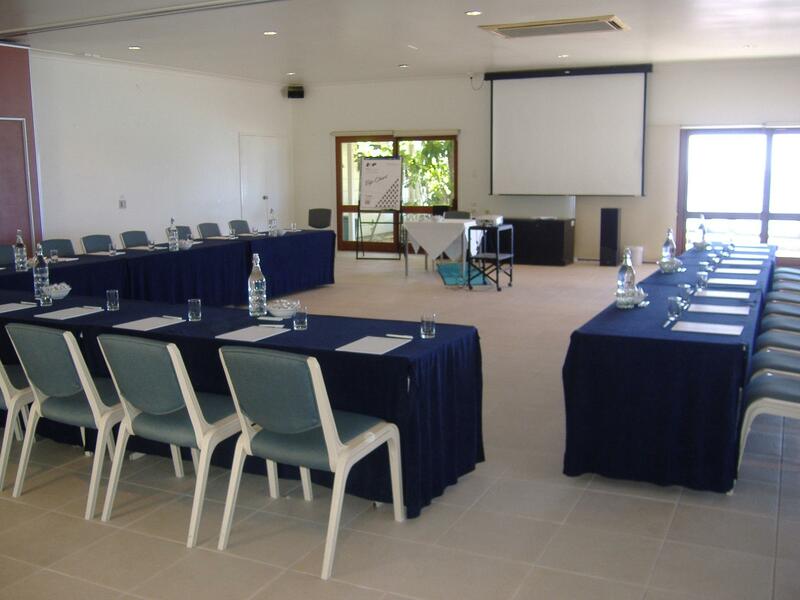 After your meeting, allow our planners to get you and your guests out of the boardroom with an array of exhilarating activities ranging from boat charters and sunset cruises to Great Barrier Reef snorkelling excursions, fishing charters, scuba diving adventures, replenishing treatments at Aqua Soul Spa and more. 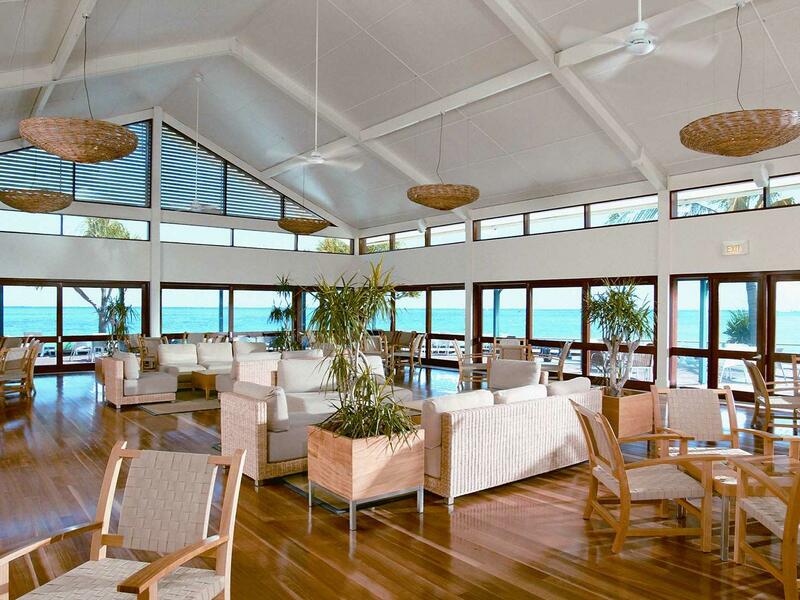 Located near all resort facilities and overlooking the stunning Heron Reef, this air conditioned space can accommodate up to 100 guests. With glass doors that open out onto the Wistari Terrace, it is the perfect location with a perfect view. Equipped with a large wall-mounted whiteboard and LCD TV with HDMI connectivity, this intimate conference room offers air conditioned comfort for meetings of up to 35 guests.